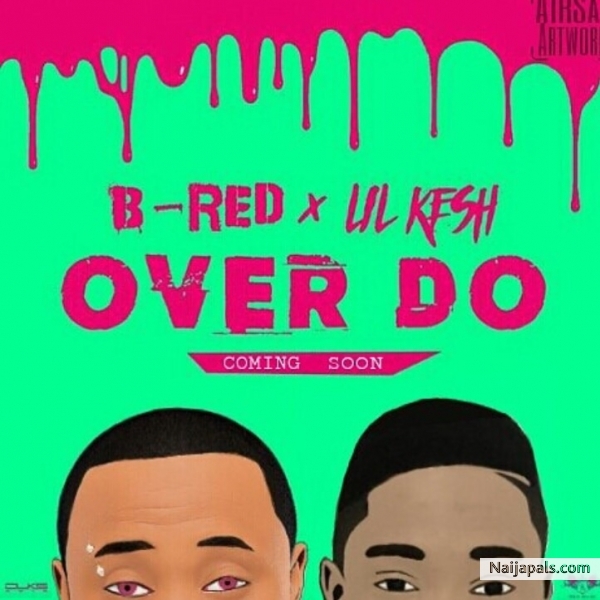 After dropping a massive hit featuring Akon, HKN recording artist, B-Red returns with another strong tune with YBNL soldier Lil Kesh titled Over Do. Mellow and catchy tune that has the sing along effect so I expect this do very well. For the B-Red critics out there, his last single and this prove that he is an artist to watch out for in 2016; don’t be surprised if he blows up on 2016.